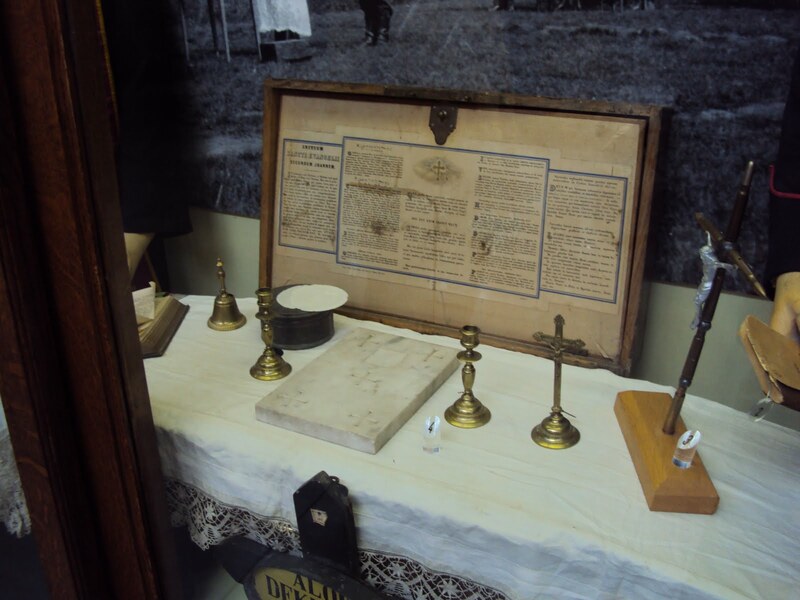 On this page are chaplain displays from museums and other places (in no particular order). 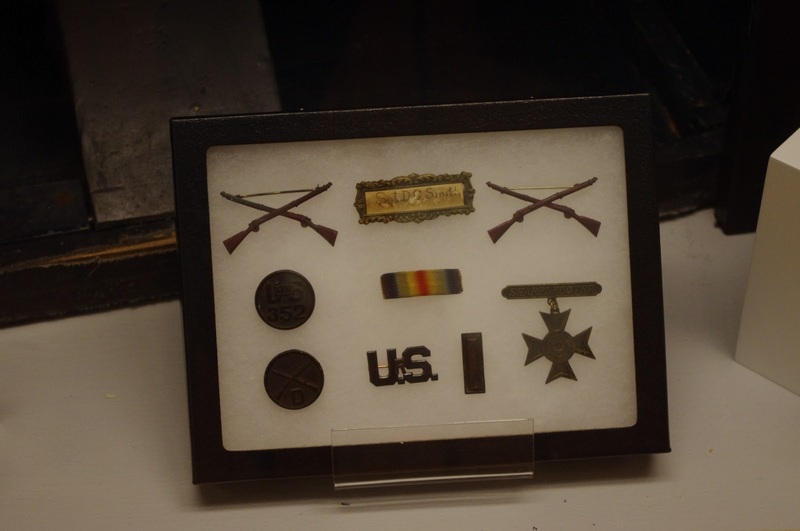 This page does not include displays that fit specifically into another category, like “Chaplain Kits” or “Uniforms” which can be found on pages of their own; or of whole museums dedicated to chaplain ministry, but include more general displays of chaplain equipment, uniforms, kits, etc., as a whole. 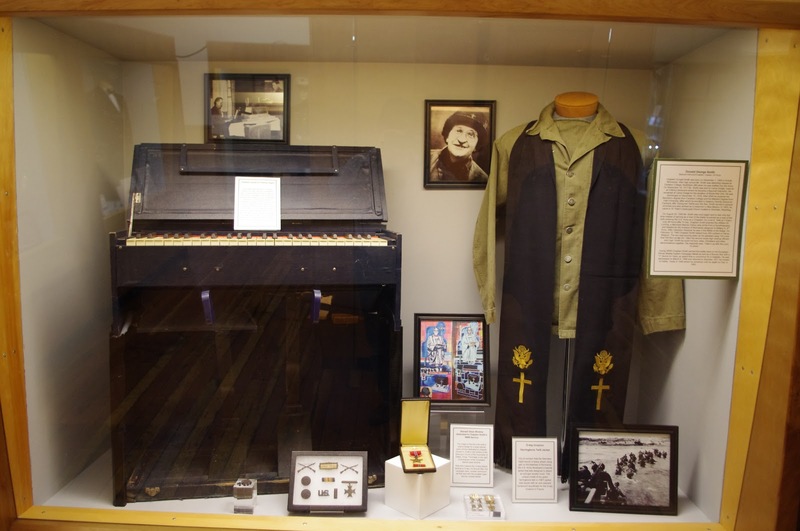 Chaplain Bowers display at the Warhawk Air Museum in Nampa, ID. 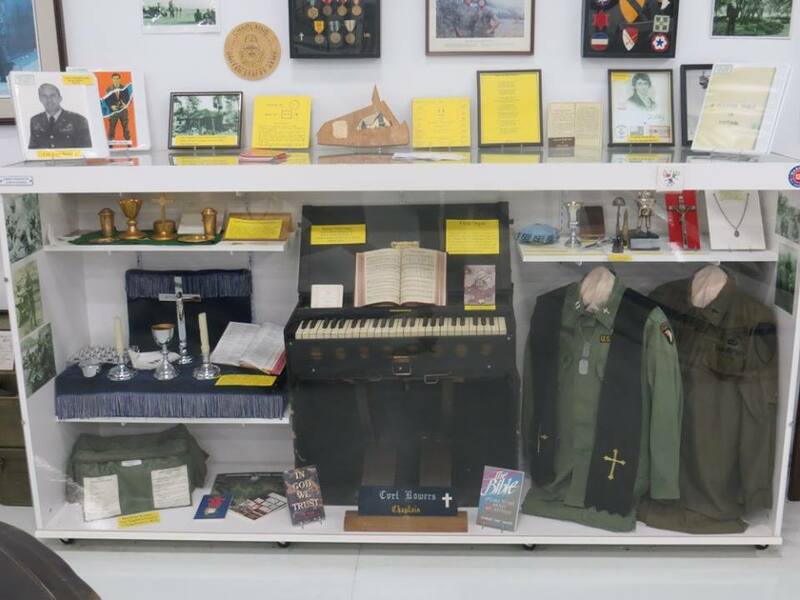 Chaplain Display at the National Army Museum of New Zealand. 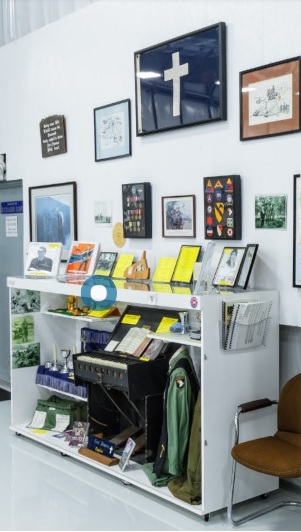 Chaplain Display at the National Army Museum in New Zealand. 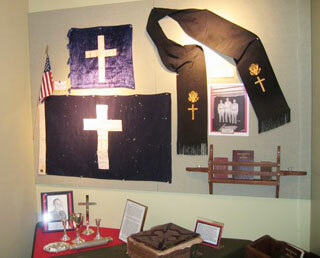 Chaplain Display at the Veterans Museum in Texas. 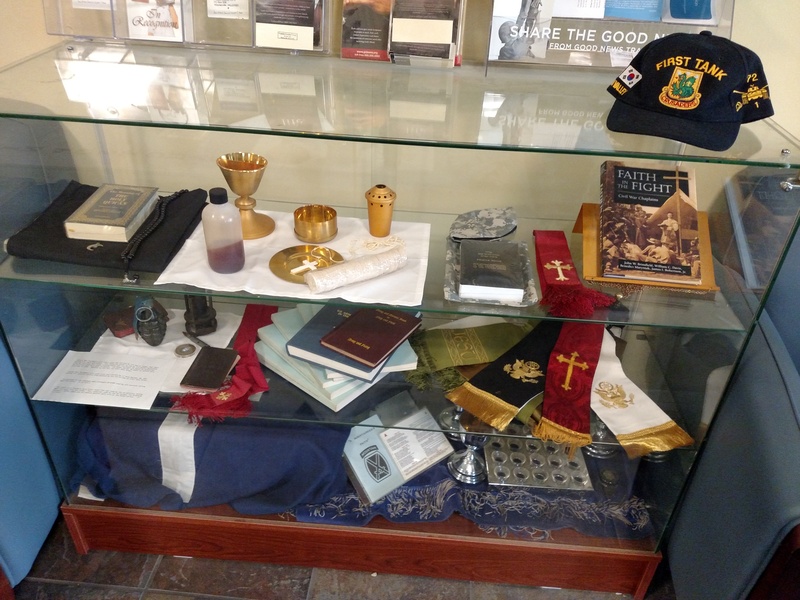 Chaplain display at the Main Post Chapel at Fort Leonard Wood, MO. 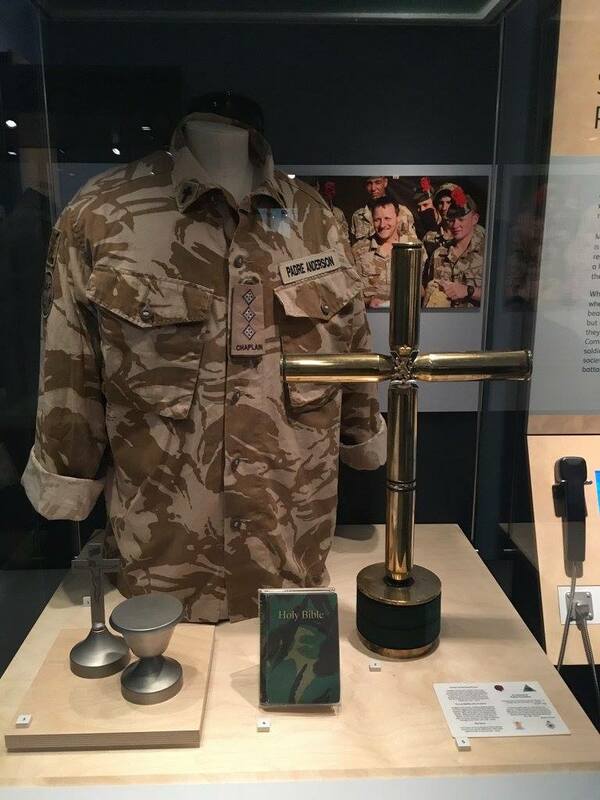 Chaplain Display at the Scottish National War Museum. 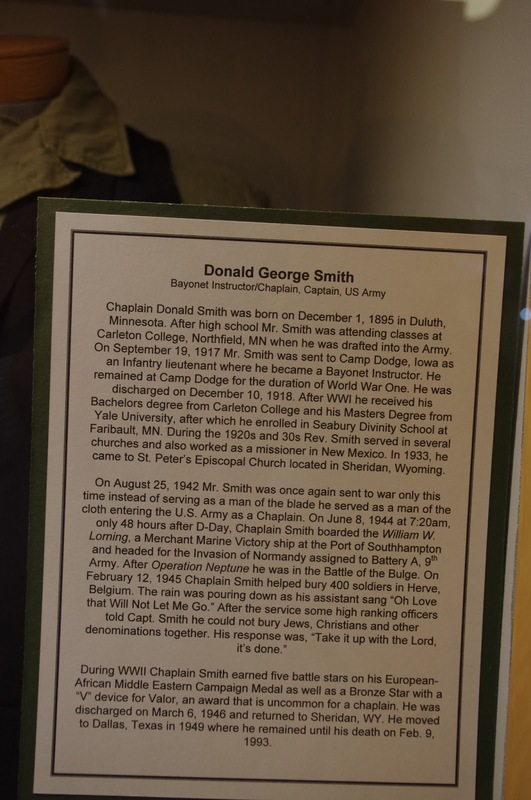 Chaplain Display at the Museum of Army Chaplaincy at Amport House, Hampshire, England. 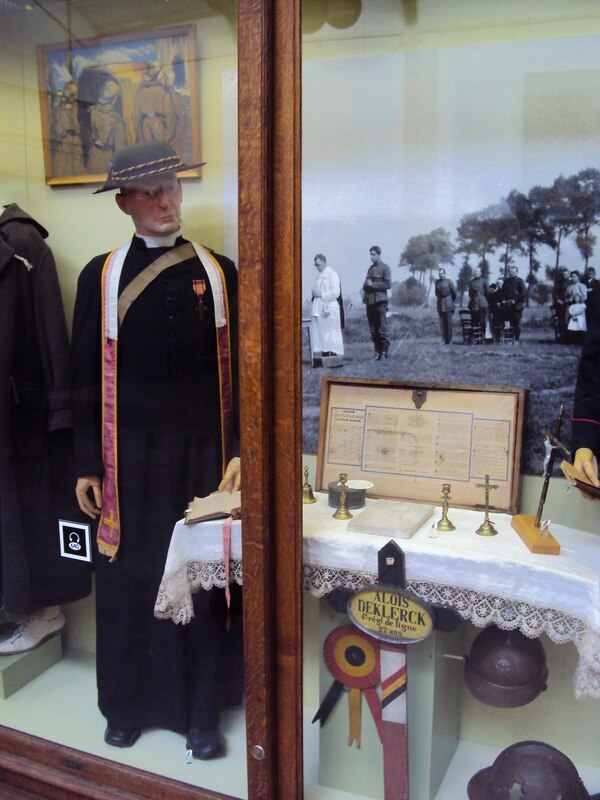 Chaplain Display at the Royal Military Museum in Brussels. 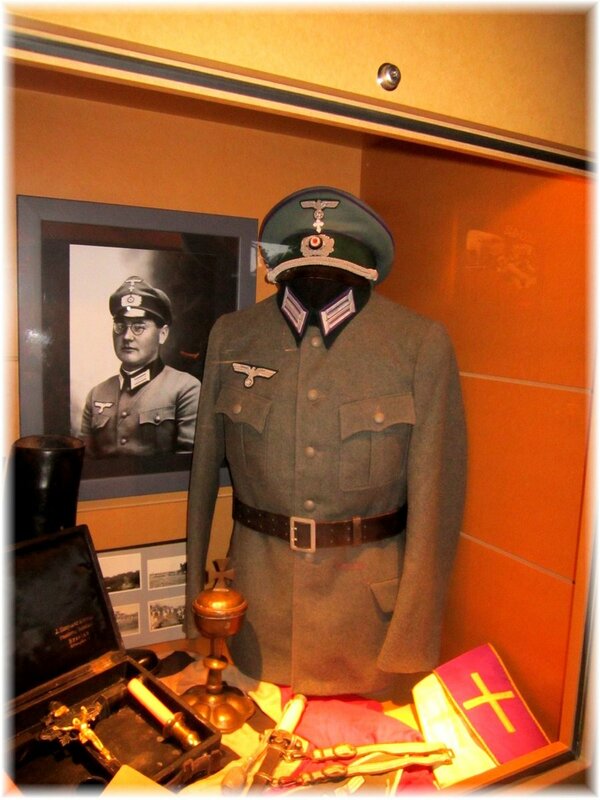 Wehrmacht Chaplain Display at the Baugnez War Museum, Baugnez/Malmédy, Belgium (photo by Valkyrja-Skuld, Deviant Art).